Easy Diving Dive Center is located in the beach resort of the same name and offers a professional dive service in heavenly surroundings. The dive center is a PADI 5 Star IDC Dive Center and is located directly on the powdery sandy beach near Sipalay. In addition to the dive safaris and the popular PADI dive courses, also Tec Rec and sidemount courses. A variety of dive sites and some wrecks can be reached in just a few minutes by boat. 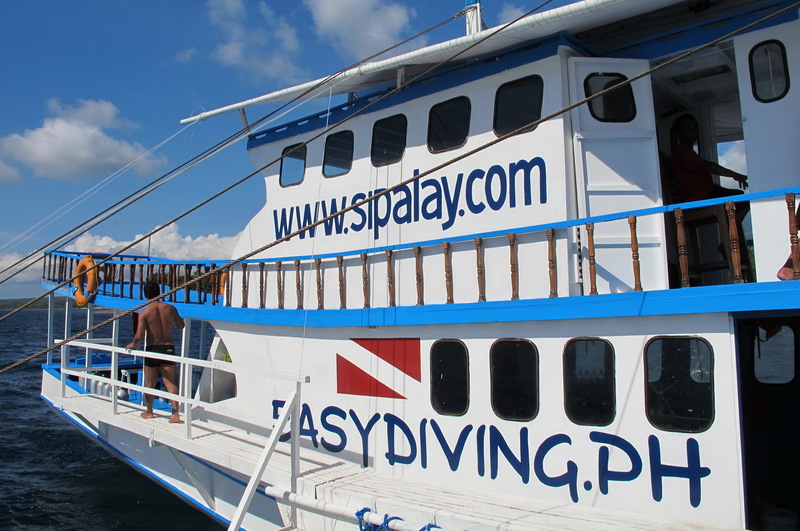 All year round, Sipalay also offers liveaboards to the Cagayan Islands in the Sulu Seas. Easy Diving in Sipalay is also the home port of the safari vessels. The dive center is under Swiss management. Divers who want to spend a very relaxed and relaxing holiday in a quiet and tropical environment, are in good hands here. 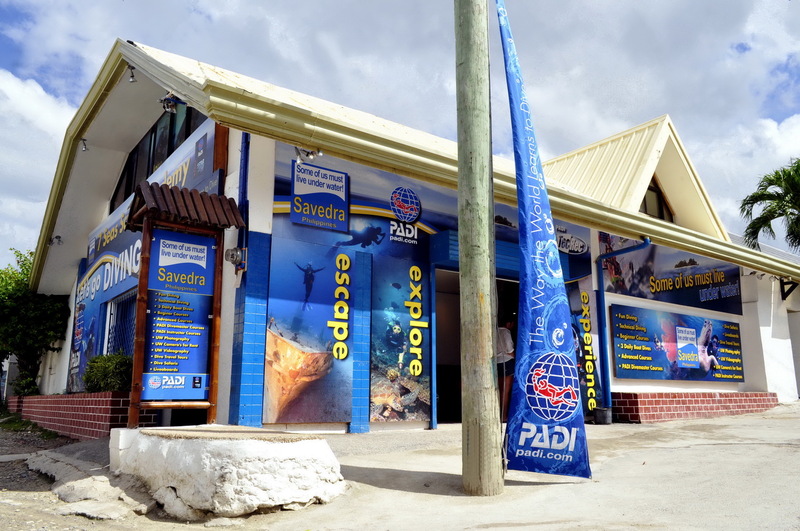 Savedra Dive Center is a PADI 5 Star Career Development Dive Center, a state-of-the-art dive center that offers diving safaris, Tec diving, scuba diving, Divemaster internships, instructor training, marine biology courses and freediving. In short everything that has to do with diving can be found here. The base is just a few steps from the shore. The steep reef edge with a steep wall, which reaches up to 60m, is right on the doorstep of the dive center. The dive center is surrounded by several cozy beach resorts, such as Savedra Bungalows, Cabana Beach Resort and Marina Village, as well as a number of restaurants and beach bars. Divers who want to continue their education and love a bit more variety are in good hands here.